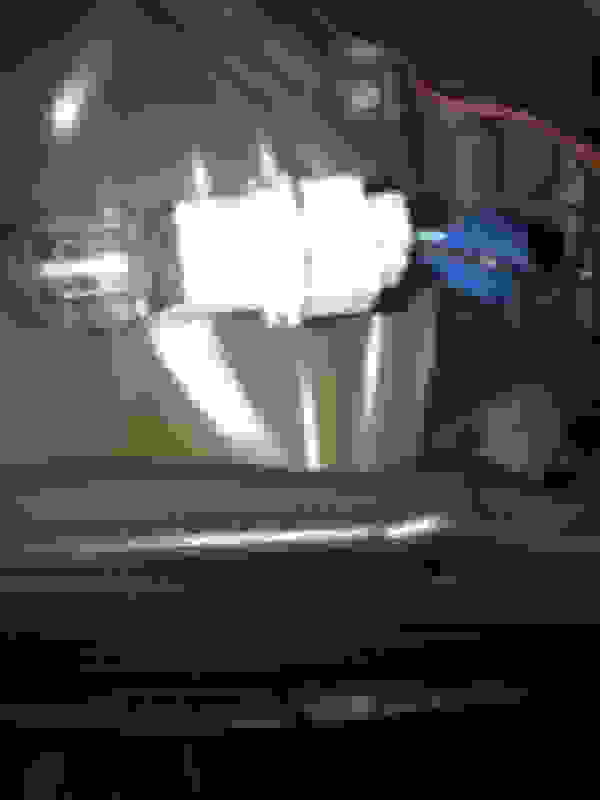 Hey all - I'm in the middle of installing a backup camera in my 09 Base and can't seem to get power to the camera. I've run all the wiring, but for some reason can't get the camera to kick on! Am I tapping the right wire? The reverse light cable has a black and green wire - I tapped the green wire assuming the black is ground, but is that right? Thanks! use a multimeter to test.. But i think green is ground, black is hot. Thanks - I'm doing the job on my own so can't figure out how to use the multimeter while having the car in reverse!! I'll try tapping the black wire to see if that works, though it would be very confusing if black was live - it seems like black is ground in all the other connections I've tested with the multimeter. Car in accessory mode (aka not on) , e-brake on, shift to Reverse, go test, profit. Works great, thanks for your help! 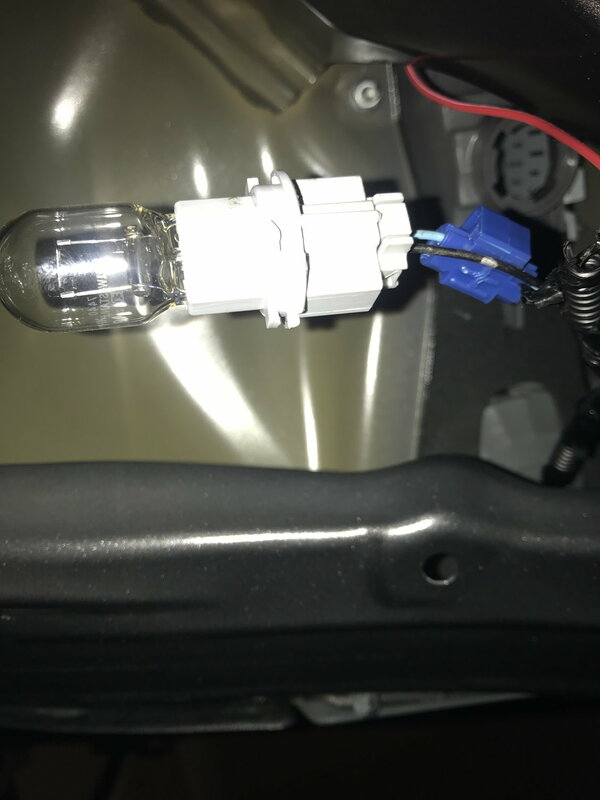 Reverse light wire - guage? I used something else rather than ATF-Z1. Safe? ?